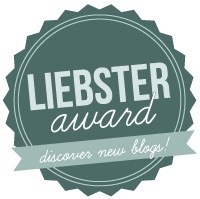 Quick announcement: I am thrilled to announce that I have been nominated by the lovely Angie of Rubyangel711 for a Liebster award. Thank so much! More soon! Congrat Dear….. You sure deserve it and wish you more of it.